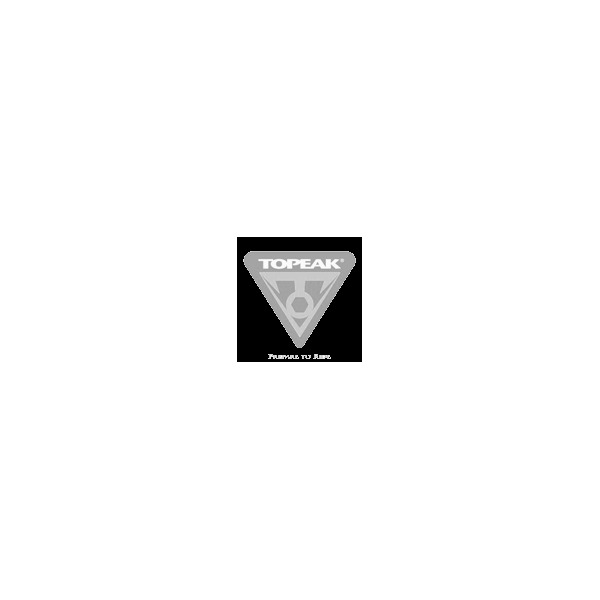 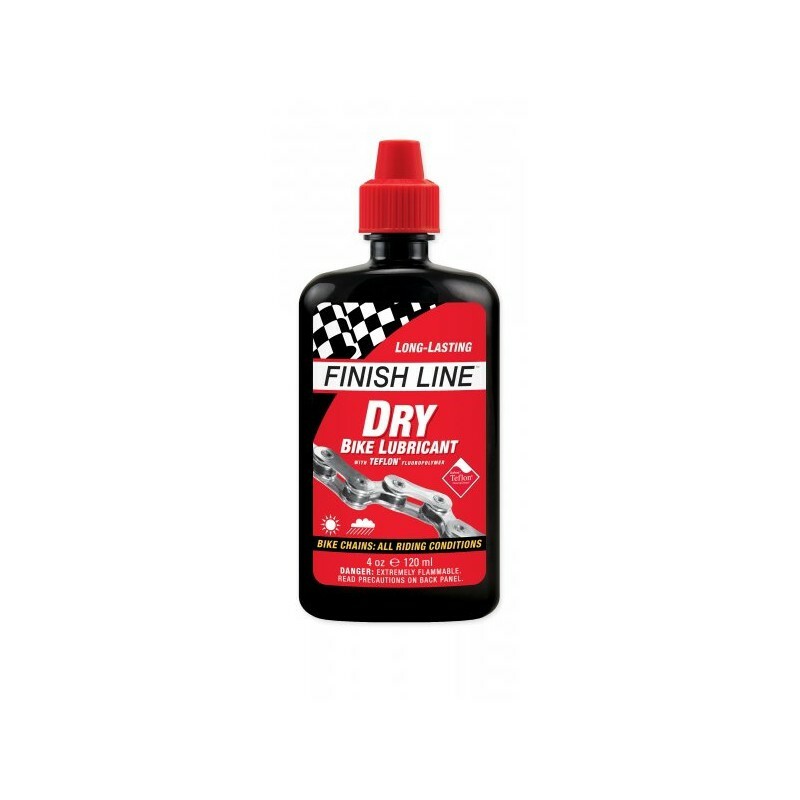 DRY Lube is especailly recommended for riding on or off-road in dry, dirty, dusty environments, yet it holds up well in moderately wet conditions. 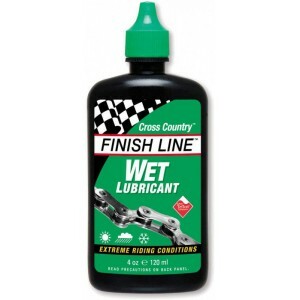 DRY Lube can also be used on derailleurs, shifters, cables, and brake pivot points. 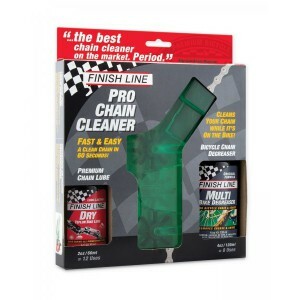 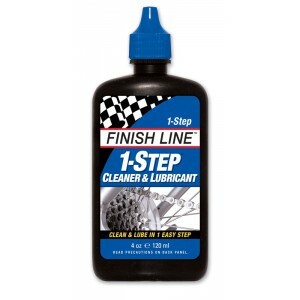 Finish Line's DRY Lube provides optimum drivetrain efficiency without attracting an excessive amount of abrasive contaminants.  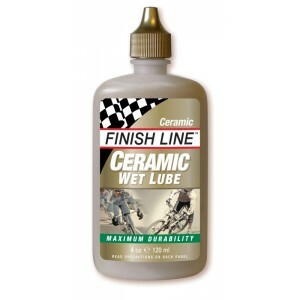 This is Finish Line's most popular and versatile lubricant.